Thermo Fisher Scientific has announced the formation of the Immuno-Oncology Consortium, an organization with the goal of driving adoption of next-generation sequencing (NGS) clinical research panels designed for identification of predicitive biomarkers for cancer immunotherapy. The consortium will led by Dr. Sabine Merkelbach-Bruse from the Institute of Pathology, University of Cologne, and seeks to gather of clinical researchers from renowned institutions throughout Europe. The first activities for the group will be to validate Thermo Fisher's Oncomine Immune Response Research Assay. 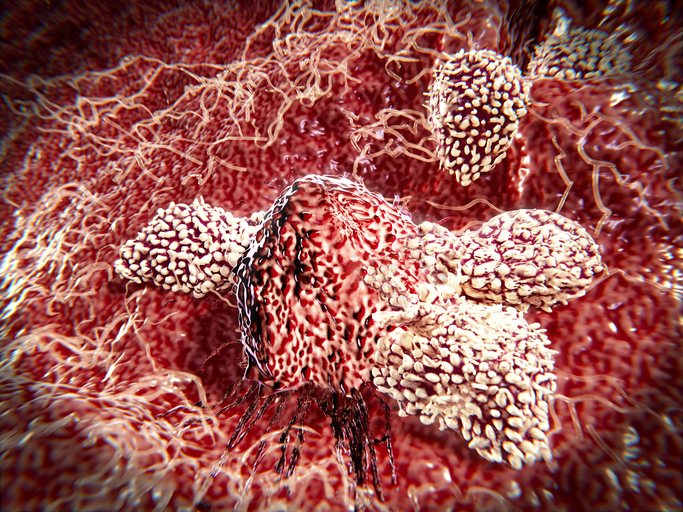 It will eventually extend to the company’s newly launched the AmpliSeq Immune Repertoire Assay Plus, TCR beta and an application to interrogate tumor mutational burden, currently under development by Thermo Fisher. According to Thermo Fisher, collaborations such as those it will foster via the Immuno-Oncology Consortium provide important feedback for its product development pipeline. Thermo Fisher will feature its new NGS assays for immuno-oncology and liquid biopsy research at the upcoming European Congress of Pathology (ECP), and at the European Society of Medical Oncology (ESMO) Congress.